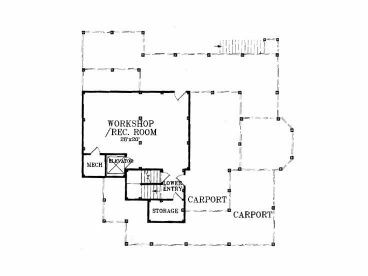 First Floor 1533 sq. 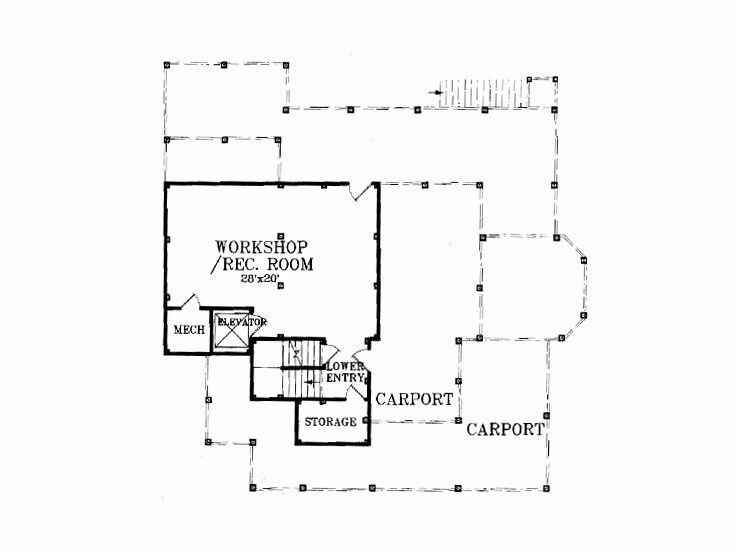 ft.
Second Floor 1572 sq. 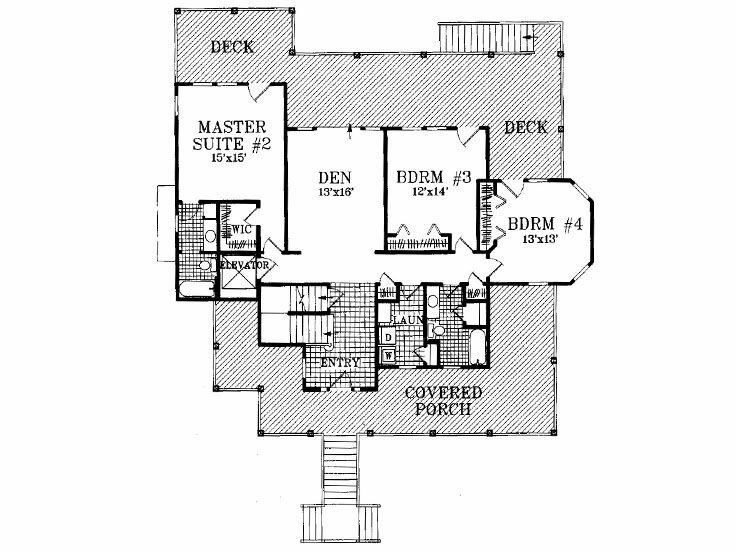 ft.
Lower Level 539 sq. ft.
Approx. Height 43 ft. 0 in. 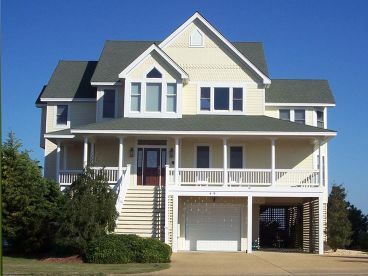 Expansive wrap-around porches and decks will catch your eye with this Premier Luxury beach house. Coupled with walls of windows, views of the ocean abound indoors and out. 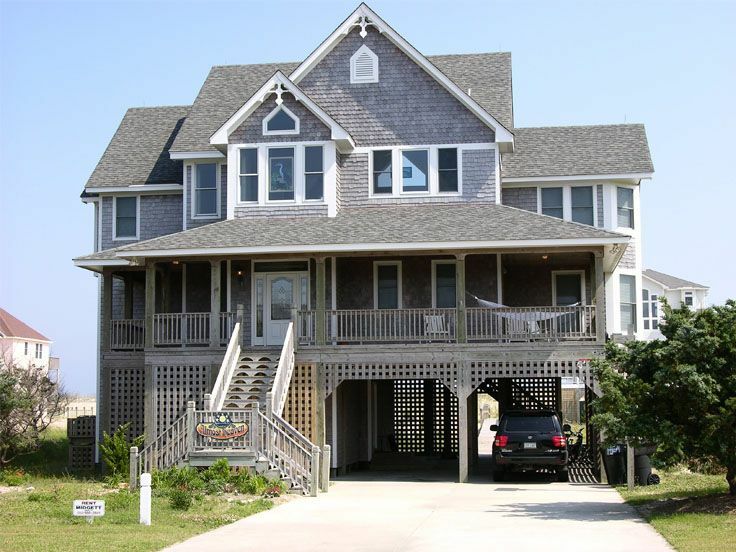 After a long day at work, relax on the deck where coastal breezes will surround you. 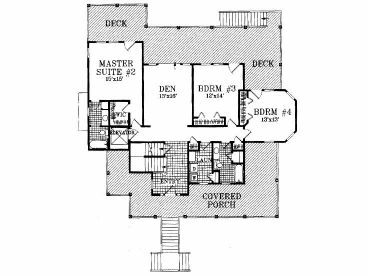 On the upper level the island kitchen overlooks the spacious great room and dining room combining to create an open floor plan with glimpses of the panoramic waterscape beyond. 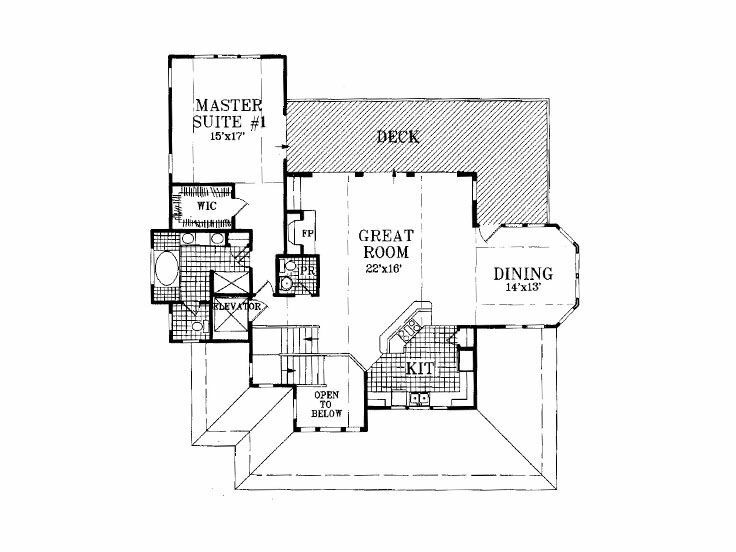 Your well-appointed master suite enjoys a walk-in closet and salon bath. A second master suite, ideal for guests or the in-laws, is placed on the first floor along with a comfortable den and two secondary bedrooms. This two-story unveils plenty of special features like the workshop, elevator and vaulted ceilings in the great room, dining room, kitchen and master suites. 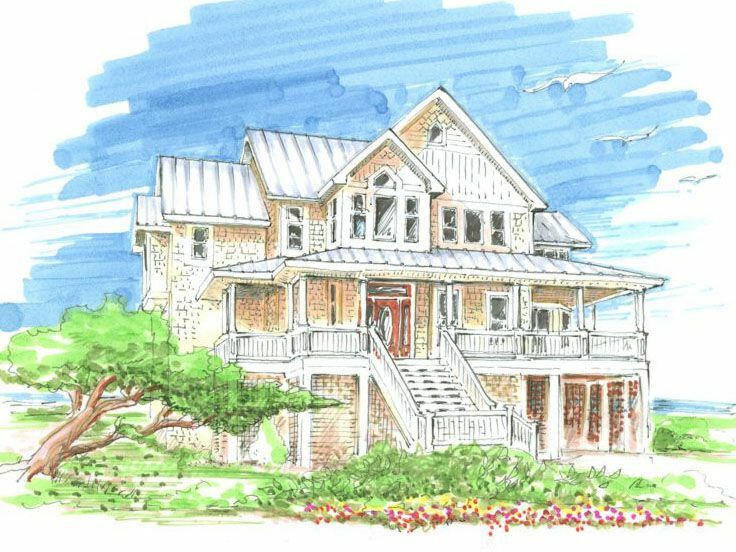 Family-oriented and upscale, this extravagant coastal home plan is sure to please you.